Marie Kondo – she really is the queen of cleaning, tidying and getting any unruly mess into order. So much so, that she even has her own Netflix special – this is clearly saying something about her skills, right? So how can we too, take inspiration from Marie’s tidy tips and apply them into our every day business lives? Easily. Here we’ve compiled our favourite Marie Kondo inspired tips and how shredding can help your business – take a browse and find the inspiration you need to spark cleaning inspiration in the minds of your team! Shredding for security – having lazy files scattered throughout the office can seem like an efficient way to get through the day-to-day hustle, but really, what levels of privacy are potentially being breached? Fear no more – have your files shred in a secure way to avoid any information leaks and secure your client and business information. Shredding for the environment – shed your unwanted paper and effectively reuse this for everyday purposes, such as garden mulch. Yes, this is one of more creative solutions but really, it works! Minimise your office clutter through shredding your unwanted paper files and donate this to local community garden groups – the perfect solution for weed prevention! 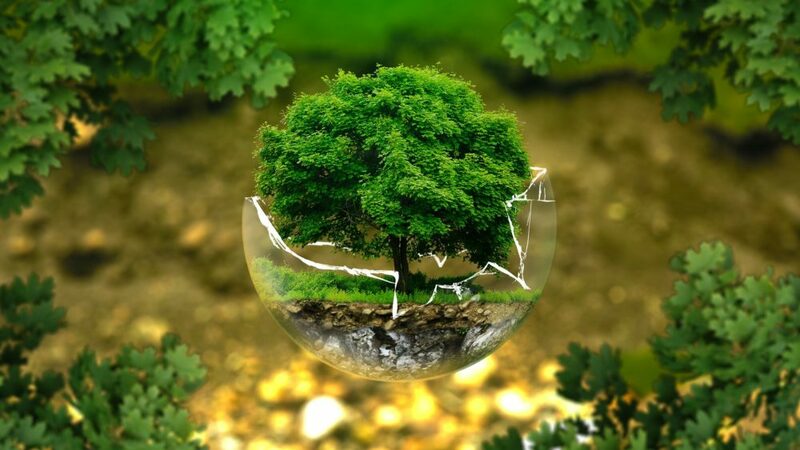 Declutter your backlog of invoices – it’s time to go digital, not only from an environmentally friendly point of view, but from a safety standpoint. Start the process to move your business online through scanning and uploading all core invoices that you need to keep on hand, and shredding the originals. This will help you move into a new approach to bookkeeping – minimising your wastage along the way. Always think, can this receipt or invoice be emailed to me? Or do I need the hard copy. 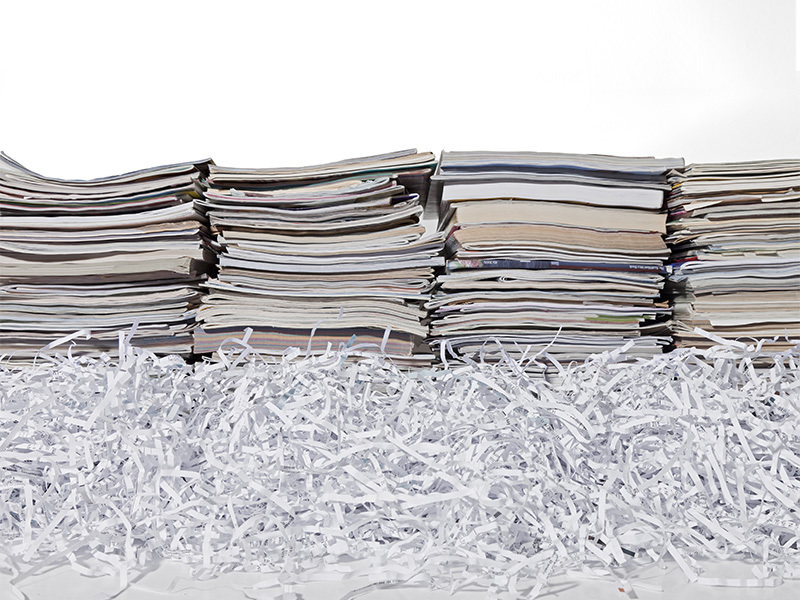 To shred or not to shred – it’s worthwhile looking at your office and prioritising goals. What do you need to keep, what can be shredded, what can be stored and how can this be stored in a clutter freeway. 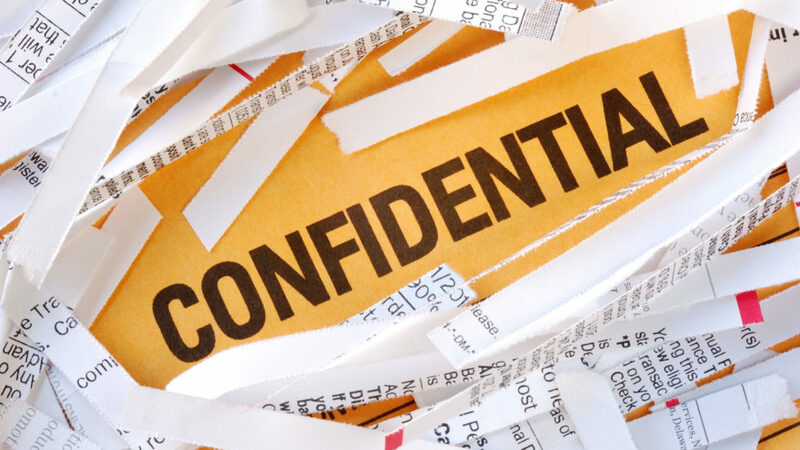 Shredding is the ideal way to dispose of private files, however, you’ll want to hold onto any other important files that might be required in the event of a business audit. So start the journey, and map out your keep, shred and file piles today! Our favourite Marie Kondo inspired tips and how shredding can help our business will ideally inspire some great improvements in your business operations. Making your office de-cluttered and refreshing to walk into for every new day at work! 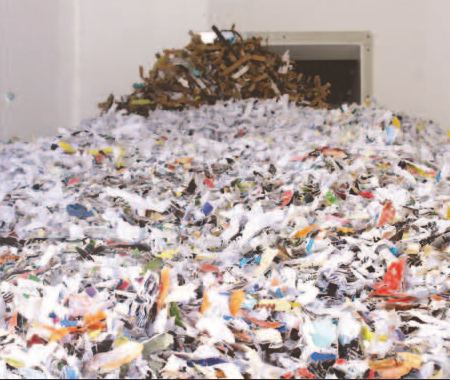 For all of your business shredding needs, contact ishred today and see how we can assist you!